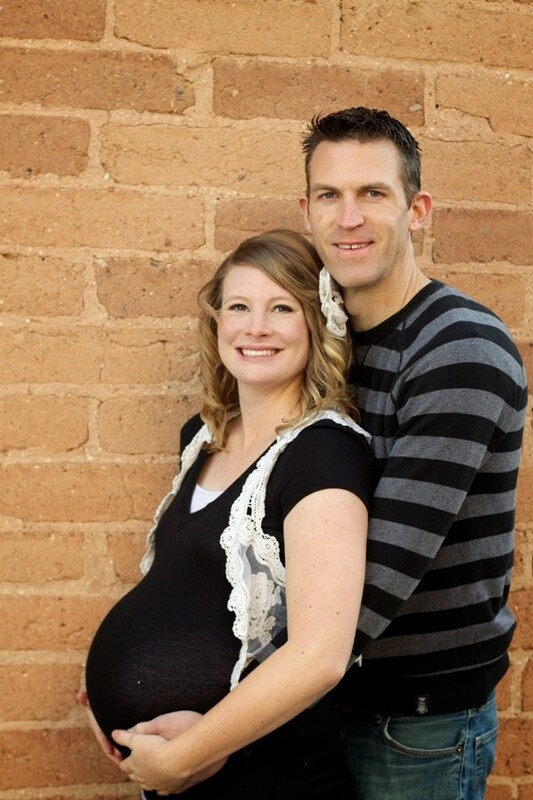 Maternity pose guide on Photographypla.net helps you create memorable photos. If you’re going to be doing a maternity photo shoot it is a good idea to have some poses in mind before getting started. As a result, browsing through our maternity pose guide can be a good way to get some ideas and inspiration for your own photo shoots. 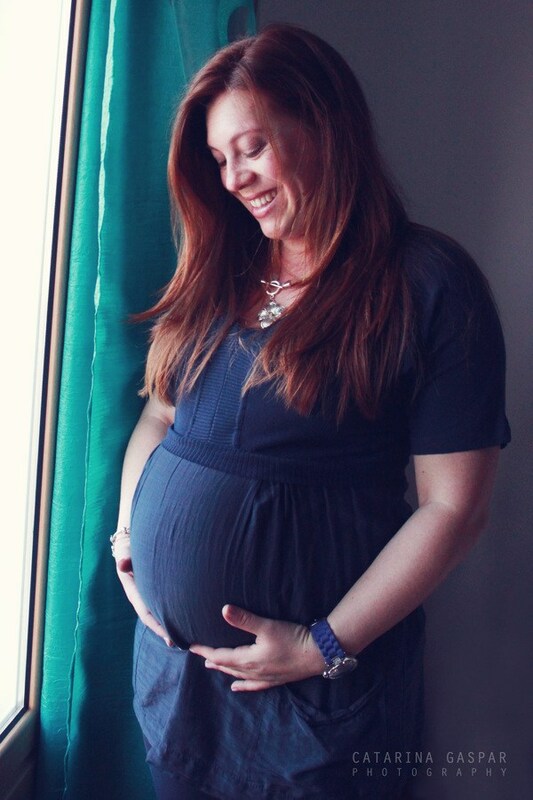 Maternity, of course, is a time of expectation, change, and enthusiasm…perfect for documentation. As a photographer, it is also a wonderful time to get to know new parents before you work with their babies. In this guide, we’ll showcase several different types of poses that are common and popular with maternity photo shoots. You may want to bookmark this page so you can easily access it when you are looking for some ideas for your own maternity shoots. Belly shots can be so beautiful when done right. It’s very natural for her to want to touch her baby bump. Most importantly, this is really effective for drawing attention to the mother’s belly and giving her a place to put her hands. Mix it up as much as possible and try hands in different locations. Keep it natural — when the mother looks down at her belly, make sure her head isn’t at a weird angle. Have her look at a point slightly away from her bump. Don’t forget eye contact and a smile. This is a classic shot loved by all. Vary expressions from laughter to intensity. Height is a great way to flatter your subject. Get up high. Stand on something or bring a stool to your session. As a result, you can also be more creative. Have the mother lie on a blanket, a sofa or bed so that you can shoot from above. Ultimately, working from above can minimize parts of the body (other than the belly) that have grown during pregnancy. Maternity images allow for a lot of creativity. It is a great opportunity to play with composition, perspective, and breaking rules. At times, too many options can be overwhelming. Keep this in mind, slow down and plan before the session to do the new things you’d like to try. Talk with the expecting couple beforehand about how awkward all of this might feel. Most people feel uncomfortable in front of a camera. As a result, it makes sense to reassure them it’s perfectly normal and also a great way to prepare for their future newborn pictures. Ask your couple to focus on the emotions they’re experiencing and keep them in mind during their session. When they really start to anticipate the excitement of a new baby it can show in their faces and body language. In the end, it is always a good idea to use those hormones to your advantage. You may have heard the saying, “It all started with a kiss.” This simple gesture is an excellent way to show family bonding with their expected infant. Plus, this pose also is adorable for siblings. A fun way to get couples close is to tell them to ‘squeeze all the air out’ between them. Have the father touch the mother as much as possible. Try to get the full body, half body, and close-ups of both of them together. Basic couple posing can work well here, and if the belly gets in the way just go with it. In the end, you might just make them laugh and get a wonderful candid moment. When it comes to locations for your shoot, the options are endless. With a first pregnancy, you can go anywhere because there are no siblings tagging along. Try outdoor environments. In an outdoor setting, you can use the sun for backlighting. Find out what the parents expect and want. 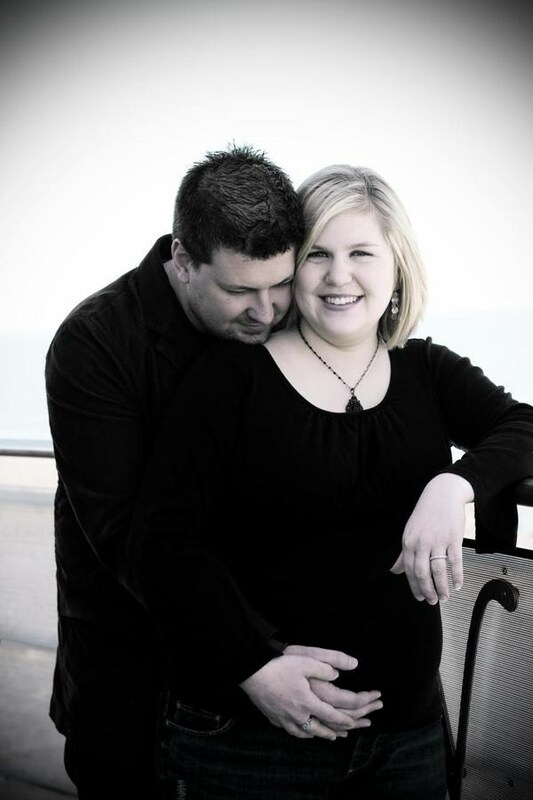 Remember that the expectant mother may have needs arise during the shoot. Don’t let her become uncomfortable. Ultimately, try to keep her health in mind by avoiding long or challenging walks and dangerous locations. 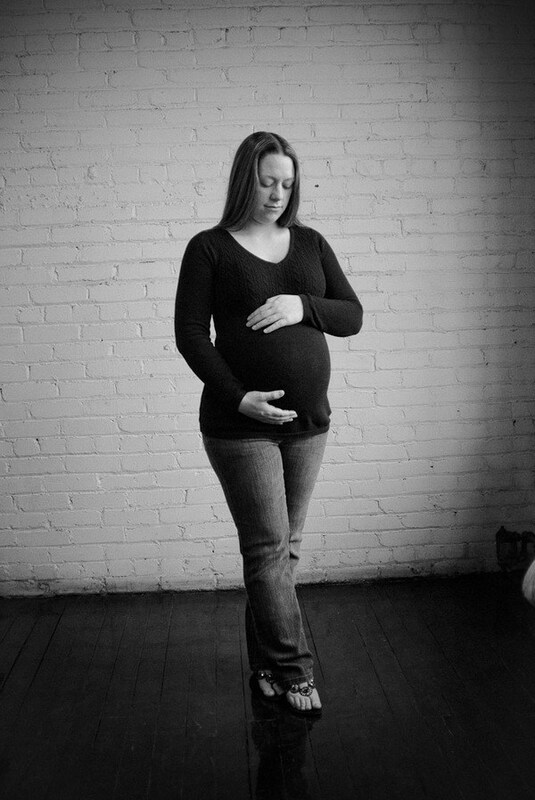 For most photography session with maternity, an 85mm and 35mm will be suitable. Longer lenses may also come in handy. If you decide to use a wide lens, watch out for distortion. You do not want to make the expectant mom look any bigger than she already is. Wide angels can aid creativity and allow you to capture the entire picture. This is a great time to use tilt-shift or practice shooting wide open. A window is always nice because it creates a reflective atmosphere for the mother or parents to be. The backlighting from a window can add drama. Natural light can also soften the image and add the color from outdoors. This is a great alternative for parents expecting a second child because they can work from home. A ribbon can be a fun prop because it has the effect of making us think of the coming gift of life. BHowever, it is important to be considerate of modesty issues with the expectant mom. A sheet is also a great prop because it can frame the baby bump or stretch across it. At the same time, it offers the mom-to-be a bit more coverage. Many expecting moms will also ask what to wear before their session. Tell them not to hide the bump. After all, it is the primary subject of your shot. You can ask the new mom to bring clothes so that you can help them select something. Be sure there is a spot for them to change and the changing area is not cramped since the mother is expecting. Clothes that cling are the best bet and more flattering. If the mother-to-be insists on wearing a flowy dress, make it work by getting her to gather and hold it close under the belly in order to define the unborn baby or try facing her into the wind to frame the shape. Clothing can also depend on the location and type of session. If you’re somewhere urban then urban styling might work better. More natural shots in the outdoors may look best with neutral tones and casual dress. Autumn and winter shots might be best indoors near a window or seasonal decor. If you do go outdoors, tight-fitting sweaters and thermal wear will show off the bump. This is also a good time to accessorize. Focus on jewelry, scarves or shoes. After the baby is born, fashion may not be high on the agenda. Have the new dad compliment her attire with his own choice of clothing. Treat it like a family or couple session, but avoid making it too much on the matching. Props are also fun. Try these photos with baby shoes. Be creative with props. Toys are also nice. Try using a teddy bear or appropriate stuffed animal. 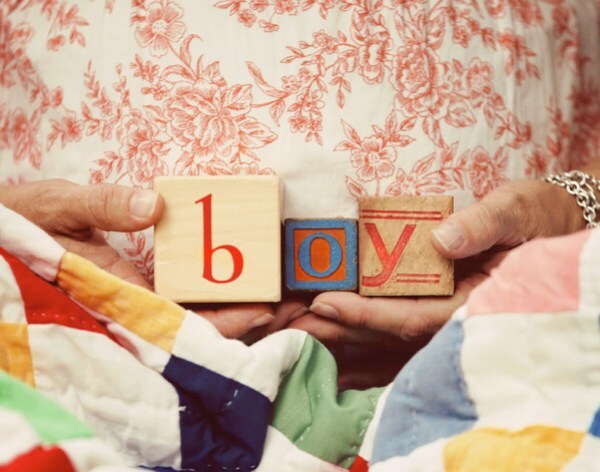 Another good idea is using blocks as these can spell out a message or the name of the soon-to-be-born child. 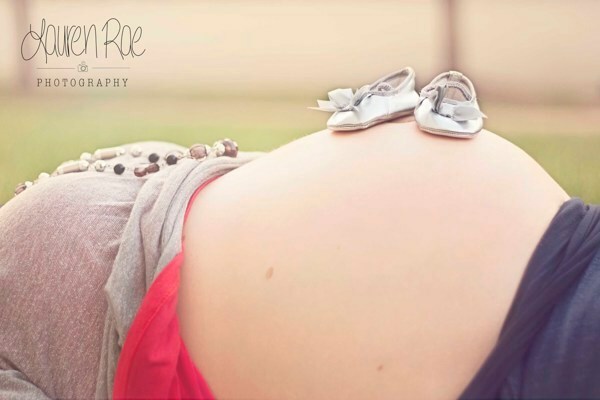 It is important to be able to see the bump during a maternity photography session. 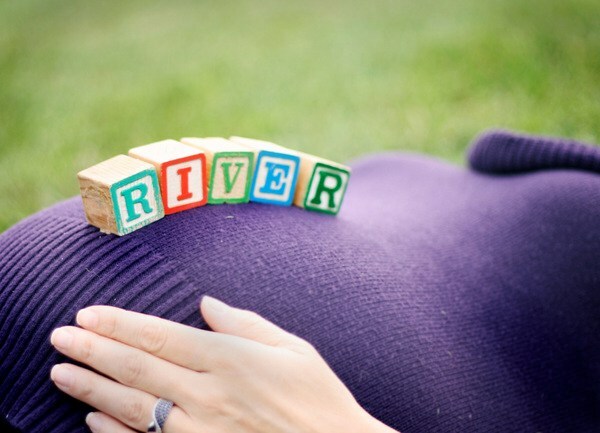 The best time is typically at the beginning of the last trimester and before 35 weeks. 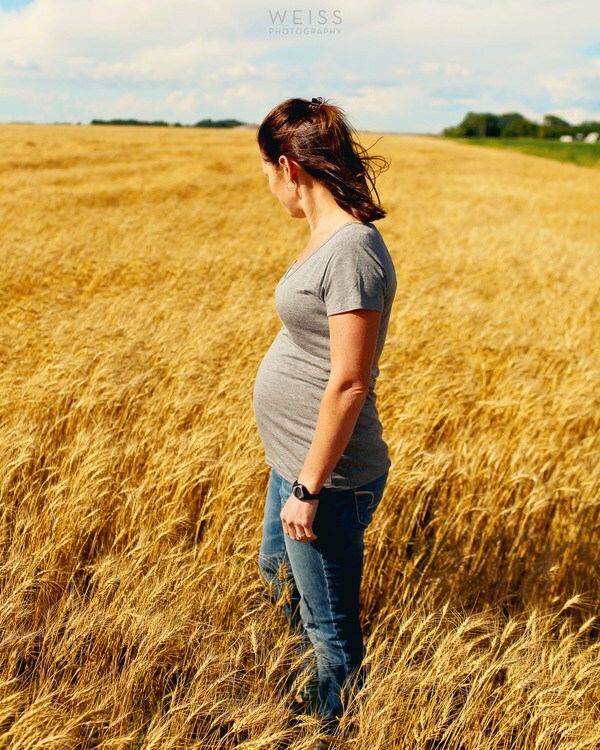 The reason for this timing is that once they reach 35 weeks, things begin to get uncomfortable for the expectant mom. Even getting up and down can be difficult at this time and many expectant moms no longer feel attractive. 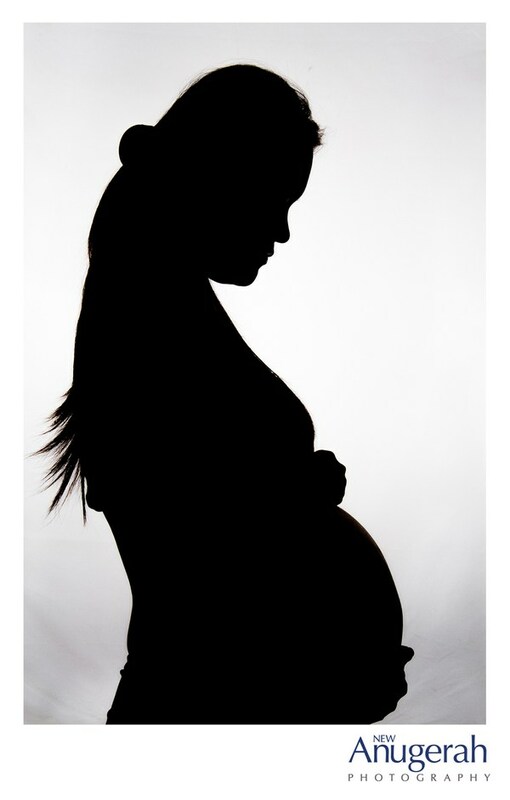 If you do the session too early in the pregnancy, it could be hard to really see that the subject is pregnant. Communicate with the parents to be in order to determine when the time is right. As part of the planning process, you will also want to ensure that there are no complications including the risk of premature delivery, physical limitations that require bed rest, or the mom is expecting multiples. If this is the case, you may want to shoot in the second trimester. 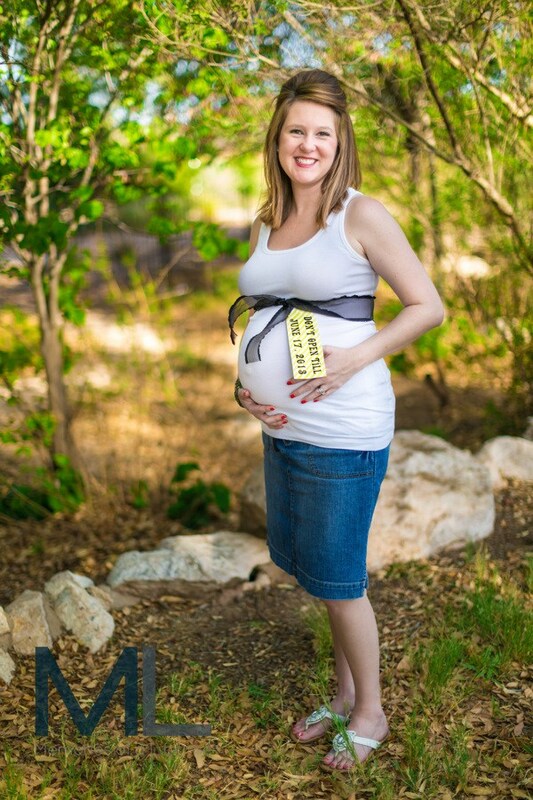 Props can be popular in maternity sessions. Be mindful, there is a fine line between cute and cheesy. As a result, you should be upfront with your clients. Ask them about their style. 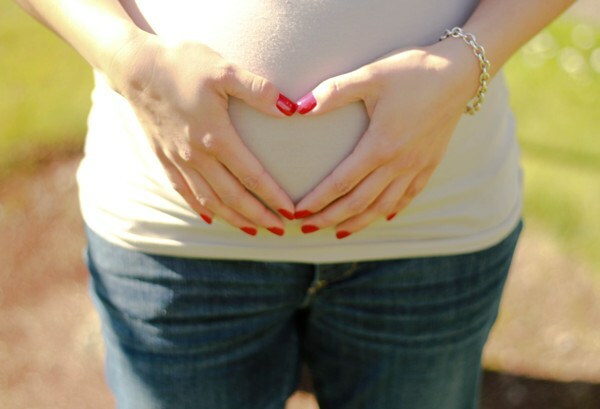 If the expectant mom wants to incorporate an idea she has seen on Pinterest, select carefully. Try to complete their vision while remembering your own photographic style. 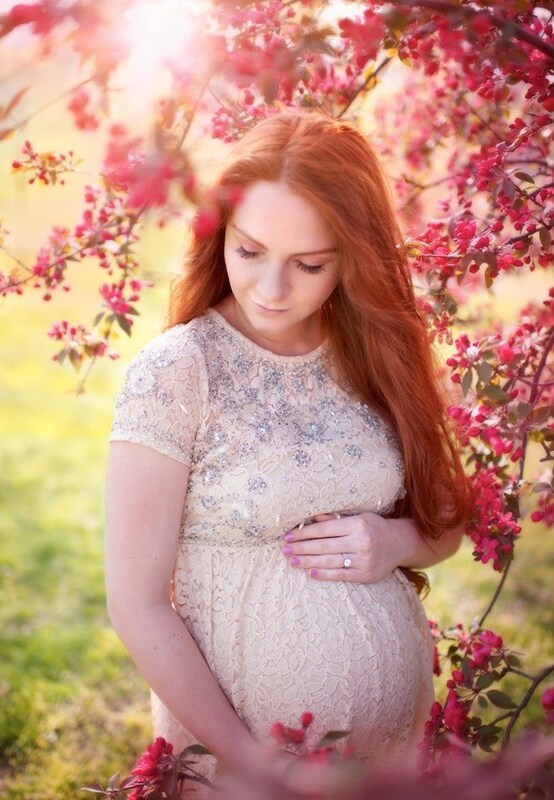 Most new parents do not want to be overwhelmed with choices when it comes to maternity images. Customize your photography packages. Mini maternity sessions are a good idea and can be bundled with the newborn shoot. You can find templates for all types of sessions here. 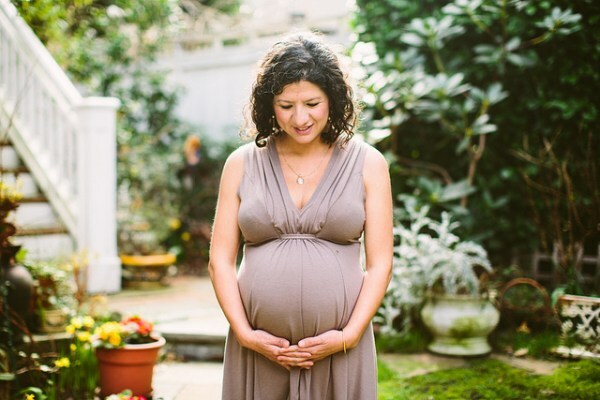 If you are building your portfolio, you might offer a complimentary mini maternity session. Your clients will likely book their newborn in the process.